Bayesian inversion is at the heart of probabilistic programming and more generally machine learning. Understanding inversion is made difficult by the pointful (kernel-centric) point of view usually taken in the literature. We develop a pointless (kernel-free) approach to inversion. While doing so, we revisit some foundational objects of probability theory, unravel their category-theoretical underpinnings and show how pointless Bayesian inversion sits naturally at the centre of this construction. F. Clerc—Research supported by NSERC, Canada. 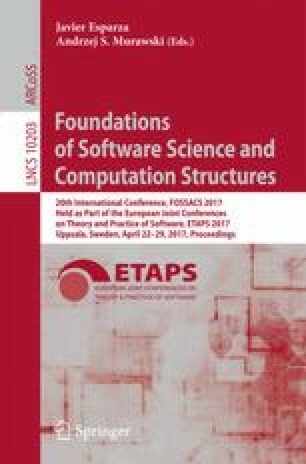 F. Dahlqvist—Research partially supported by the ERC project ProFoundNet - Probabilistic Foundations for Networks (grant number 679127). I. Garnier—Research supported by the ERC project RULE (grant number 320823).